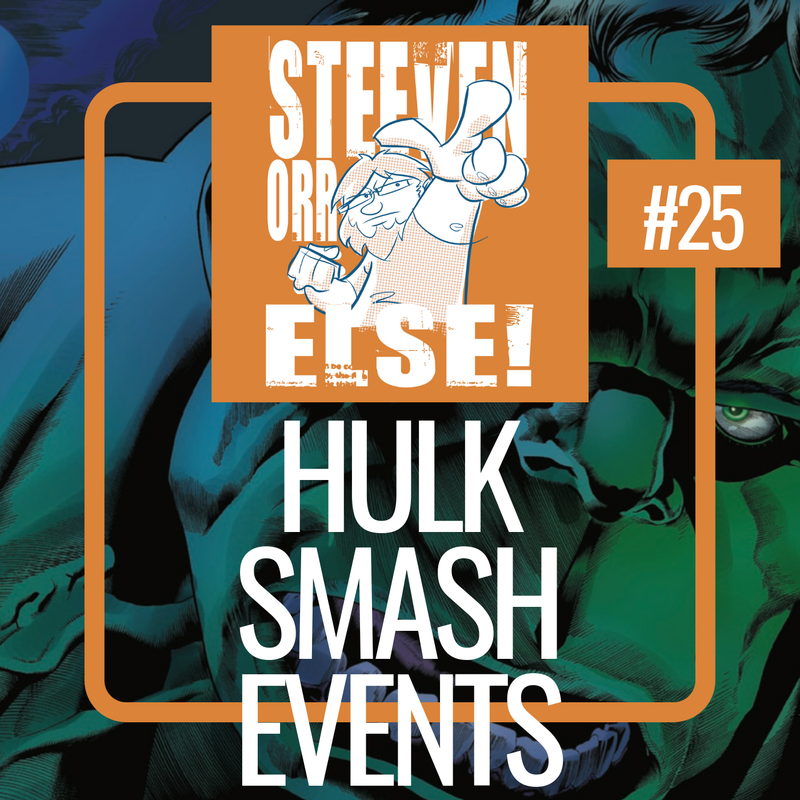 It’s a very special episode this week as I make the unwise decision to catch up on over a decade of Marvel Comics through their events. I read Avengers Disassembled, New Avengers Volume One, and House of M before getting to The Immortal Hulk Volume One, which somehow managed to start me down this rabbit hole in the first place. This entry was posted in The Steeven Orr Else Podcast by Steeven. Bookmark the permalink.